Our amazing Gym & Learn Preschool Program is an Early Education program which provides children ages 3-5 the opportunity to get a “jump start” on learning the important academic, physical, and social skills necessary to be prepared for Kindergarten. Zoey Zapple, who has a B.S.W. in Social Work and a concentration in Early Childhood Education, is our Preschool Director & Head Teacher, with over 12 years of experience teaching our Kindergym and Gym & Learn Programs. Sabrina Allgood, is our Assistant Teacher, and is in her 3rd year at CGA. Both Zoey & Sabrina have their own children, so they understand your concerns! 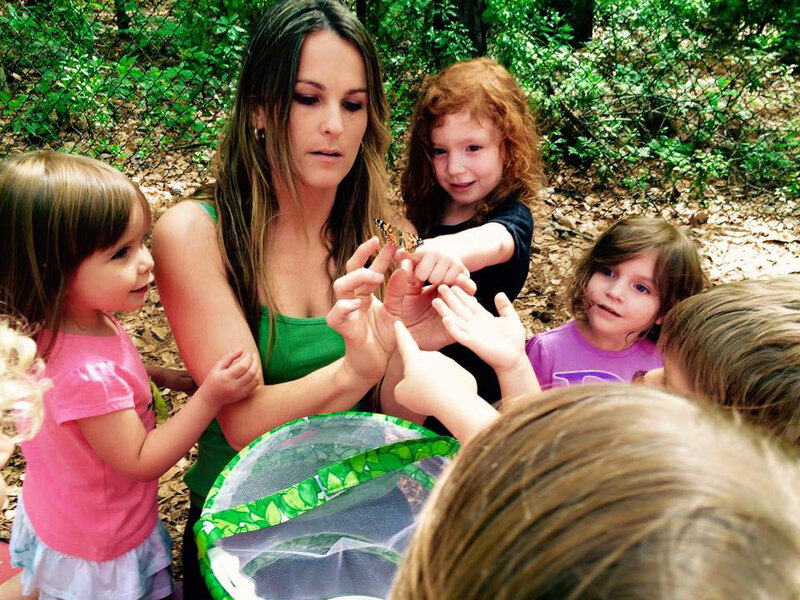 We provide age appropriate learning in an active setting. 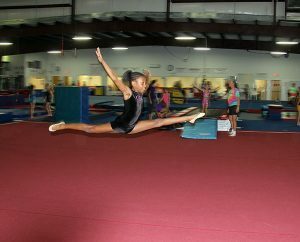 Our Gym & Learn program helps your child learn self sufficiency, self-discipline, sharing, good manners, being kind, and taking turns, while developing a healthy self image through the sport of gymnastics. Combining academics, physical fitness, and pro-social interaction will help your child reach his or her full potential, enjoy learning, and begin life physically fit! 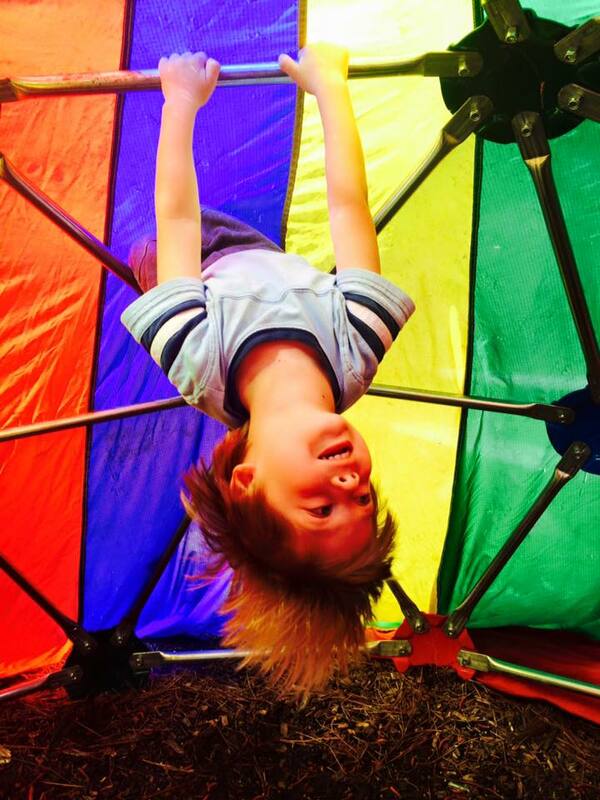 Gymnastics class, developmental approach to academics, and free play every day! 3 days, 4 days, or 5 days a week available. Best value program is 5 days a week! Tuition is weekly, paid in advance on Fridays for the upcoming week. 2 week paid notice is required if dropping before the school year is over. All students MUST be potty trained, able to separate, and be ready to learn!